The standard gestation period for a record — writing, pre-production, recording, mixing, mastering, promotion and distribution — is generally two to three years. But Burlington-based rapper LoKi (real name Liam Corcoran) recently decided to test his limits and record an entire album in 24 hours. 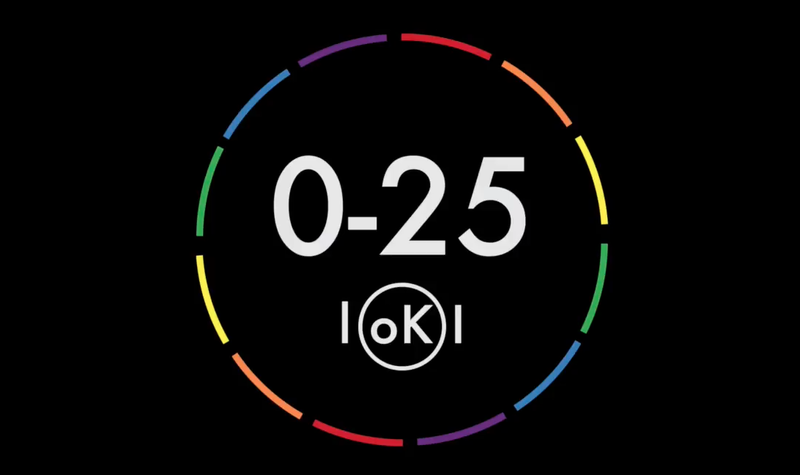 The project is titled 0-25 (The 24HR Challenge). Corcoran presents his work, along with visuals, on Saturday, August 26, at MilkHaus Studios' 5th Annual Art Show in Ferrisburgh. Corcoran's feat of endurance coincided with his 24th birthday. Beginning at 9:30 a.m. on July 9 — the day before his actual birthday — he wrote and recorded 25 tracks. Each representing one year in his life, including the year he's just begun. He finished recording at approximately 9:30 a.m. the following day, his exact time of birth. "It turned out to be a really incredible, rich experience," Corcoran tells Seven Days. To be clear, not everything we hear on 0-25 (The 24HR Challenge) was made during the daylong cycle. Corcoran crafted each song's beat in the 25 days leading up to his birthday — one beat per day. But he didn't write any rhymes or record any vocals until he started the 24-hour countdown. The process was intense, to say the least. To meet his goal, Corcoran had to complete each song in just under an hour. "I couldn't do a lot of fine-tuning or second-guessing — which was really freeing, in a way," he says. "Often times, the writing process can be very mental, and this allowed it to be much more free." Corcoran approached the concept holistically. His production techniques are as symbolic as his diaristic lyrics are literal. To wit: As the songs progress, the beats per minute steadily increase, symbolizing the mounting intensity of life. And though he used software instruments throughout, there are more "acoustic" sounds in the earlier "years." Corcoran shifts to a more standard hip-hop/electronic palette in the later "years," which he says represents a balance between innate, intuitive thought and burgeoning rational capacity. He paints an intimate, vividly detailed picture of growing up. A few highlights: We accompany young Corcoran on his first days of preschool and kindergarten. He reflects on 9/11, and name-drops influences such as the Beastie Boys and Eminem. The intoxicating buzz of his freshman dorm leads to revelations about the limitations of institutional education. Corcoran is known to create visual representations of his work, as well. "I've had a few different ideas about [creating] an experience that you can step into," he says. 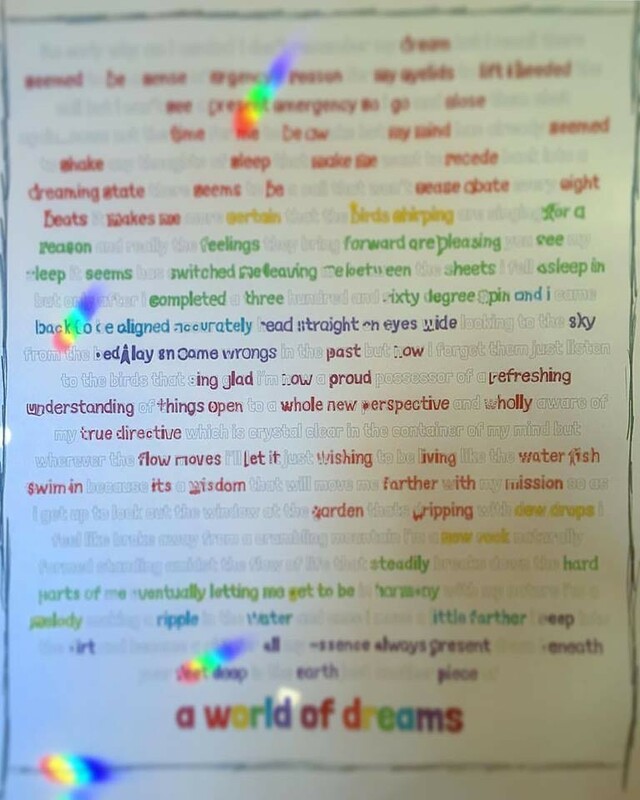 In the past, he's created what he calls a "rhyme-bow," a color-coded lyric sheet that highlights the rhymes in a given song. For 0-25 (The 24HR Challenge), he created a series of videos. While writing and recording the project, he set his computer to screencast mode. It's just like a screenshot, except rather than producing a still image, it makes a video. Each captures whatever was happening on his computer screen during the making of a song, whether he was typing lyrics in a word processor or recording and trimming waveforms in audio software. Then, the videos are sped up and synched to their corresponding track. The process essentially creates a time-lapse effect. You'll be able to see every video in its entirety at the exhibition this weekend. MilkHaus Studios is a multifaceted arts space in a repurposed barn in Ferrisburgh. Corcoran curates the space with his music partner, Ryan Pierson (aka Pensive). Check out the Milkhaus Bandcamp page for more releases from Pensive and LoKi. Jordan Adams is the Seven Days music editor.